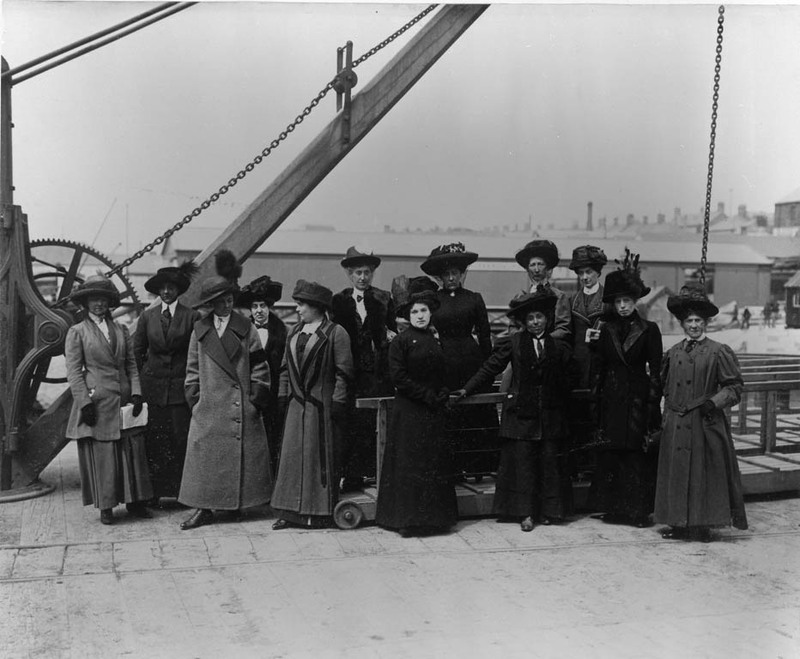 Captain Rostron turned the Carpathia loaded with 705 survivors for New York where she arrived late on 18th April. Following a brief stop at White Star’s pier to unload Titanic’s lifeboats, she docked at pier 54 at 9.30pm, from where she had sailed eight days before. 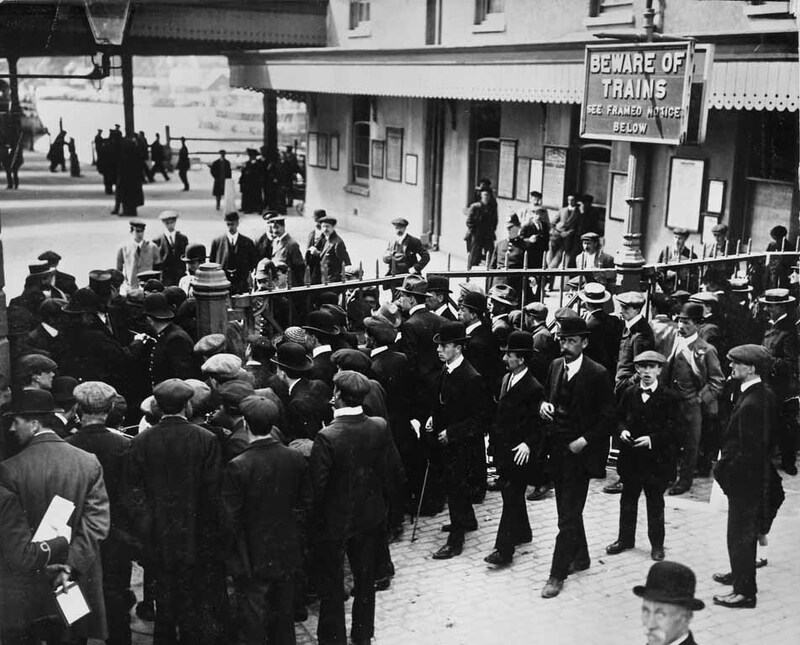 Crowds of the curious, hoards of news men and anxious relatives awaited the surviving passengers who began slowly to disembark. The crew had a somewhat different experience however, and were the last to leave the Carpathia, from where they were transported by another vessel, the tender George Starr, to pier 60, and on to yet another ship, the Red Star Line’s Lapland. Here they were assigned third class cabins (first class for the four remaining officers) and served a welcome meal. Lapland departed New York on the 20th April, bound for Plymouth, having left behind several crew members subject to federal subpoenas to give evidence to the American Inquiry which had begun the previous day. 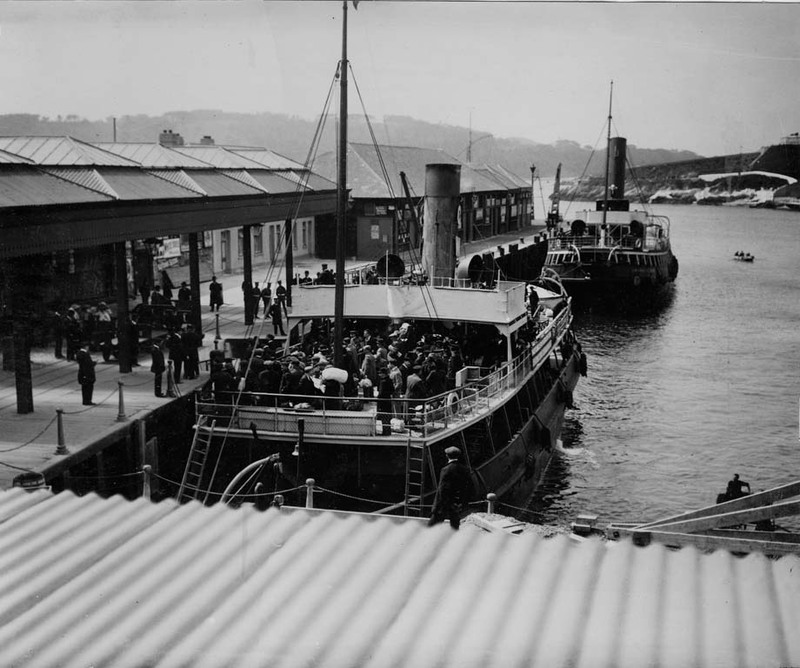 When the Lapland arrived in Plymouth on the 29th April, the crew were met by White Star and Board of Trade officials anxious to obtain their testimonies, which did not begin until representatives from the British Seafarers’ Union were allowed aboard. Crew members were kept apart from waiting relatives until this process was complete the following day. Finally at 1.30pm on the 20th, they were released to make their homeward journeys and be reunited with anxious relatives. For those giving evidence to the American Inquiry another week had to pass before they could return home too.